PS4RS is registered as a Pennsylvania not-for-profit organization and encourages non-tax deductible donations. 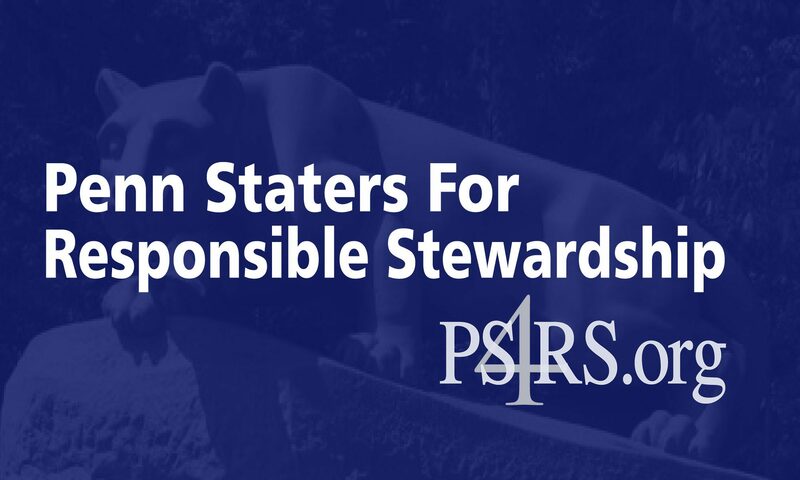 The PS4RS budget primarily supports the stated mission of the organization — supporting candidates to fill the alumni-elected trustee seats. It also covers modest PS4RS operating costs including the website and campaign expenses.